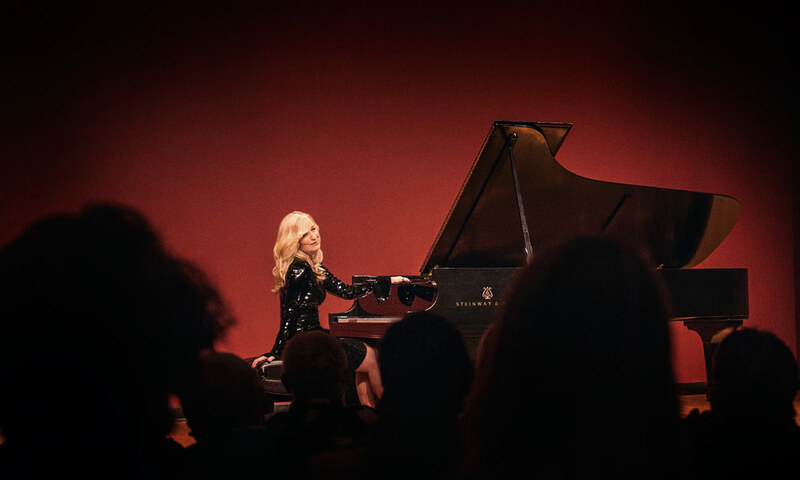 Award-winning American composer and acclaimed pianist Lisa K. Hilton will be performing new compositions from her latest release, entitled OASIS—defined as: Something serving as a refuge or relief. Hilton’s expressive and impressionistic compositions explore the soundscape of jazz and blues alongside classical and modernist ideas fueled by inspiration from past composers Count Basie, Horace Silver, George Gershwin, Robert Johnson, and Rachmaninoff. For tickets, visit Brown Paper Tickets. Free tickets for Colburn students with ID at the door.